Kramah University Performance Appraisal Portal - Kramah Software India Pvt. 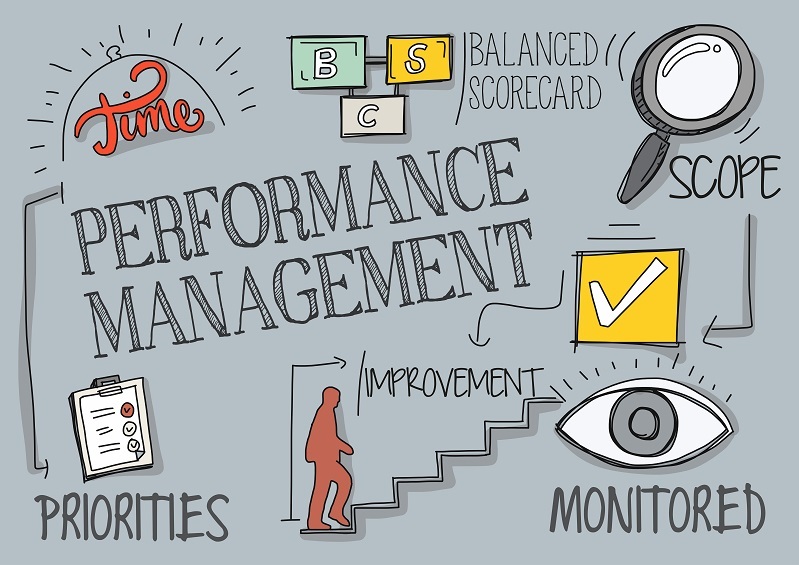 Ltd.
Kramah Universal Performance Appraisal Portal is one of the most powerful tools for colleges and universities. You can receive Performance Appraisal for ‘N’ number of criteria faculty-wise, department wise, college wise, etc. Faculty, Seminar, Adjunct Faculty Appraisal can be captured as and when required.